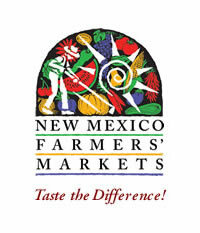 Join us for the last market of the season on UNM campus. We’ll be having a seed swap to celebrate! Bring seeds to share, and go home with some new varieties for next season’s garden.